I think that love is in the air--at least in my 6th grade classes. The drama over who's "dating" who and who broke up with who is impeding on my math instruction. 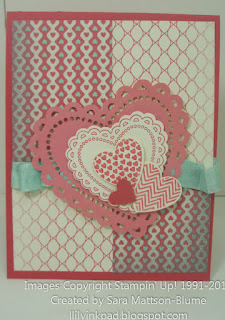 It seemed fitting that over my Christmas Break I would design a couple of valentine's using Stampin' Up! 's new Hearts a Flutter. I bought the Hearts a Flutter Bundle and saved 15%! 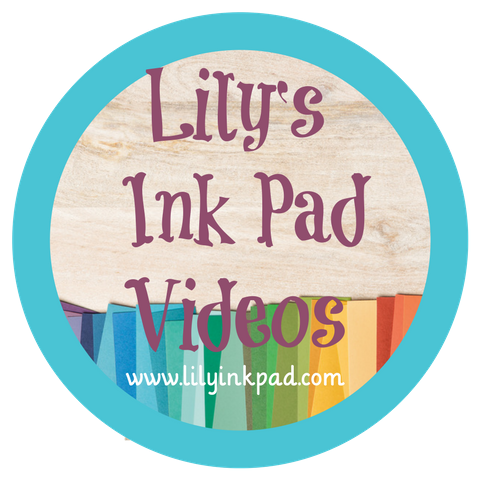 The stamped images fit perfectly inside the framelits making stamping easier. I always hated cutting with a scissors. Now, I get perfect shapes! 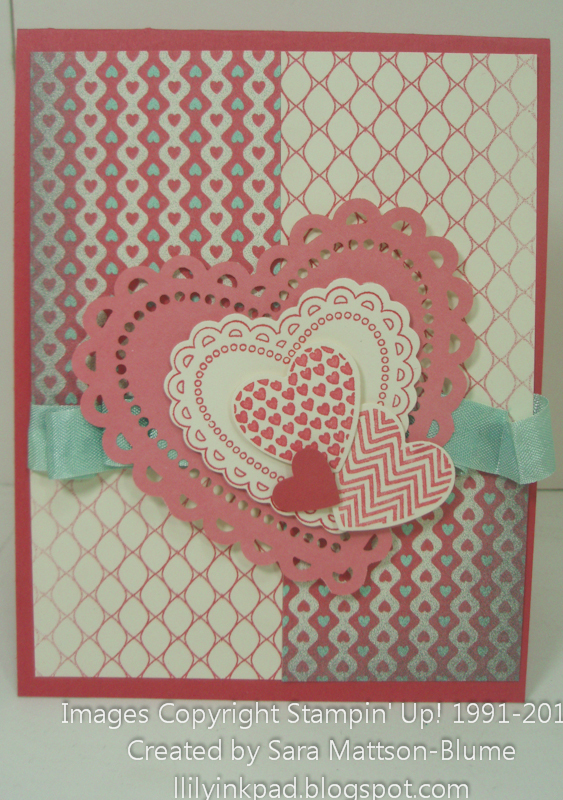 I did use my scissors to cut apart the laser-cut heart sheets,so I could use a cute accent on my card. 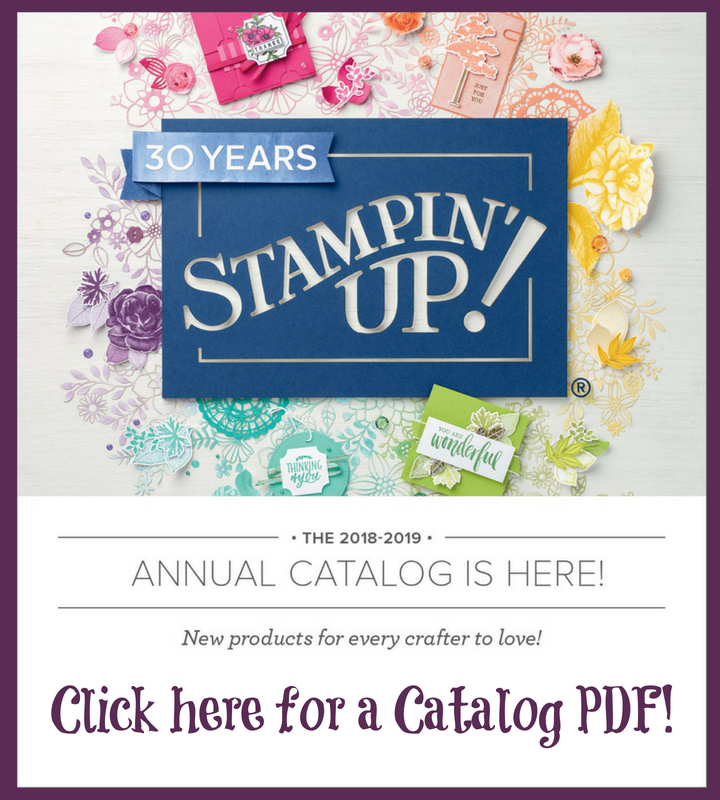 If you are in my Stampin' Addicts swap group, you might be getting this one next week! Mom's Calender 2013-- the Finale! 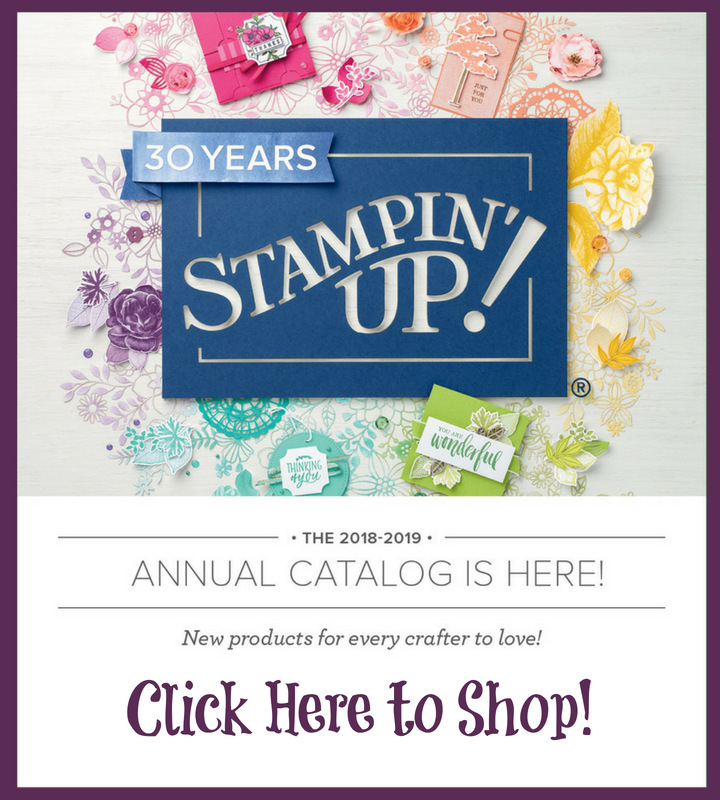 New Things from Stampin' Up!